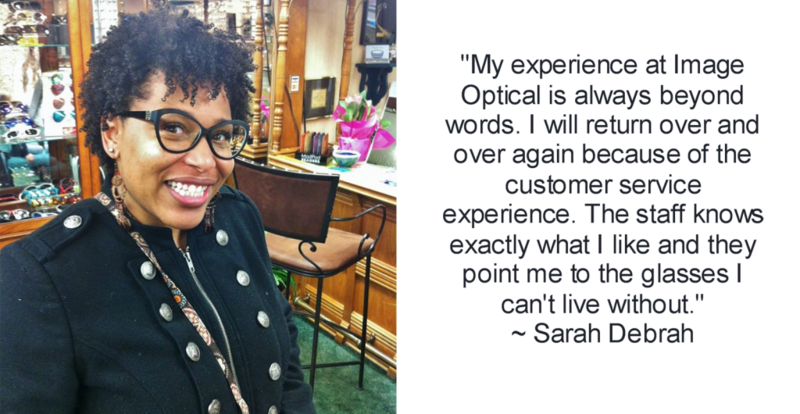 "It's all about having fun at Image Optical!" 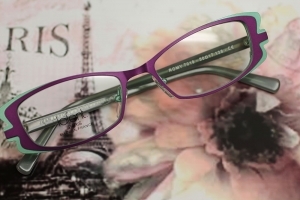 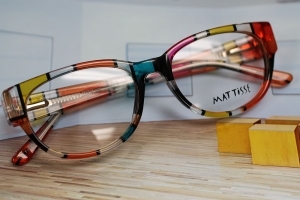 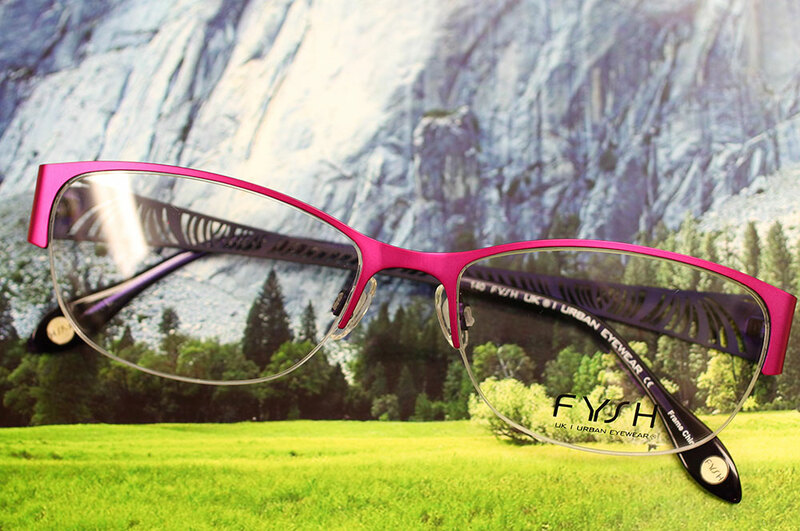 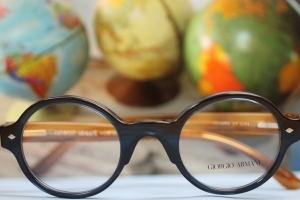 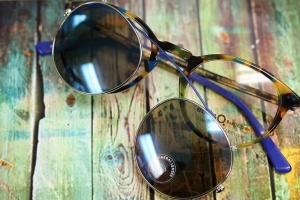 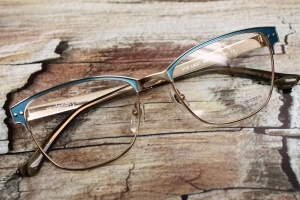 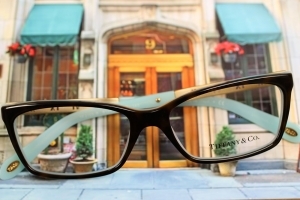 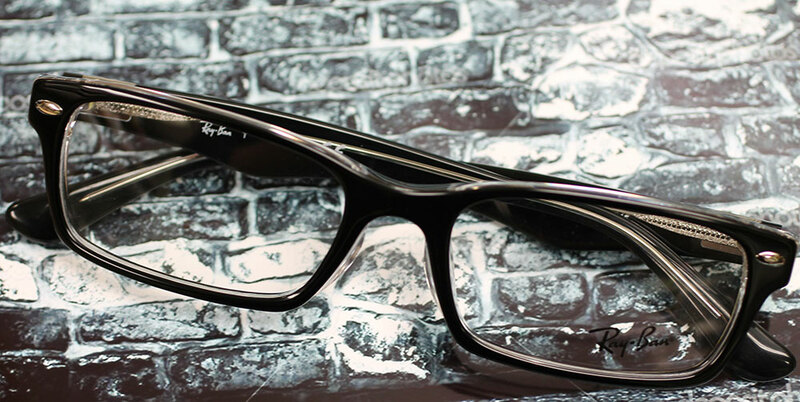 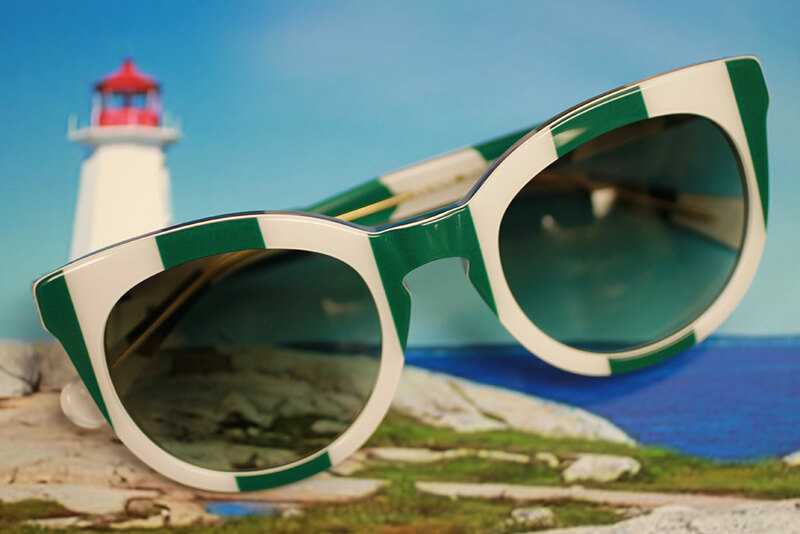 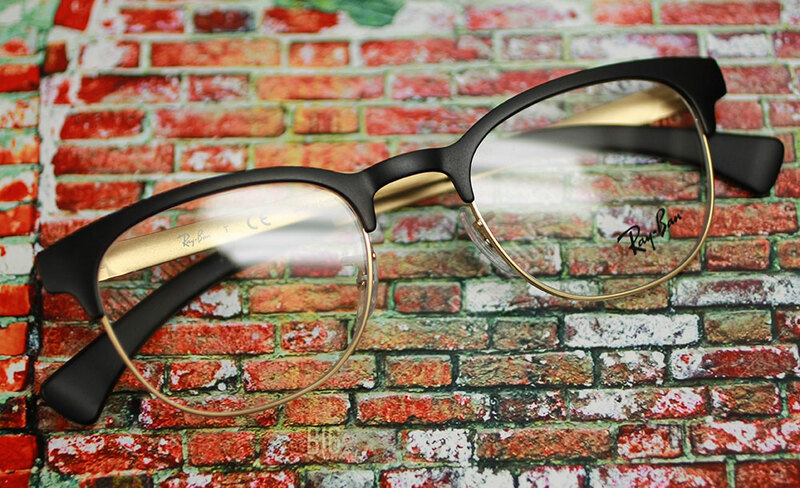 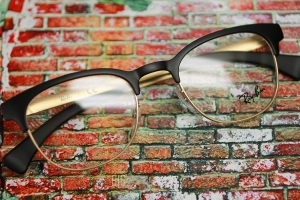 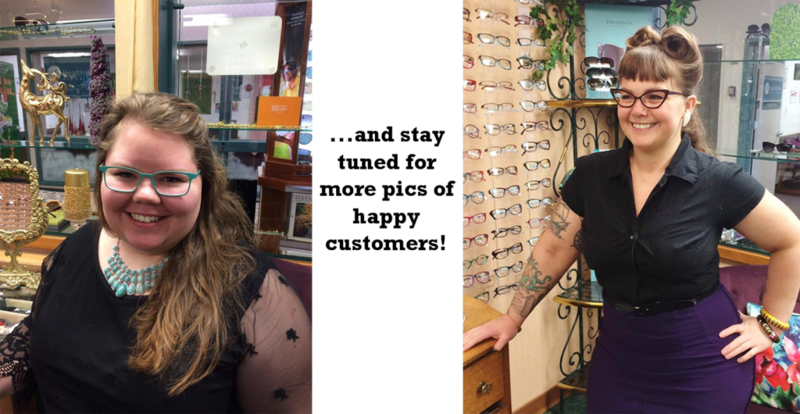 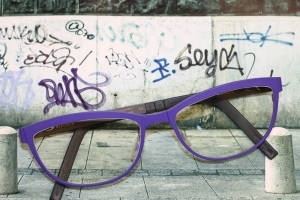 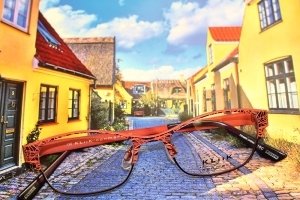 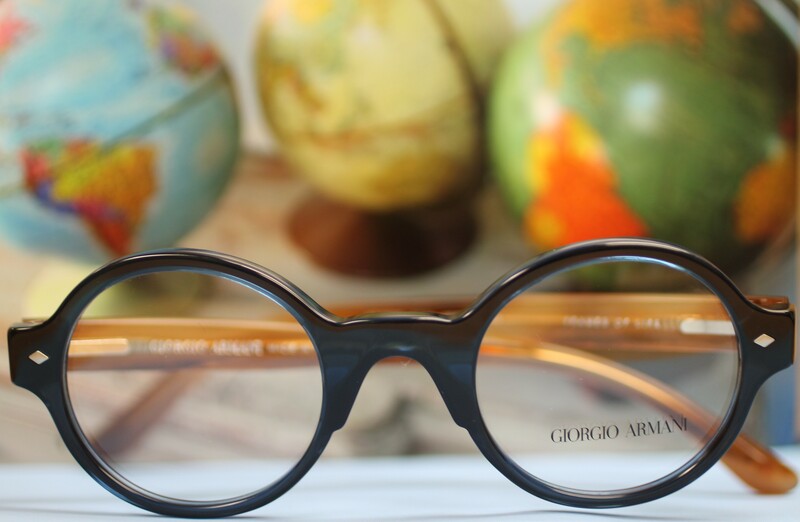 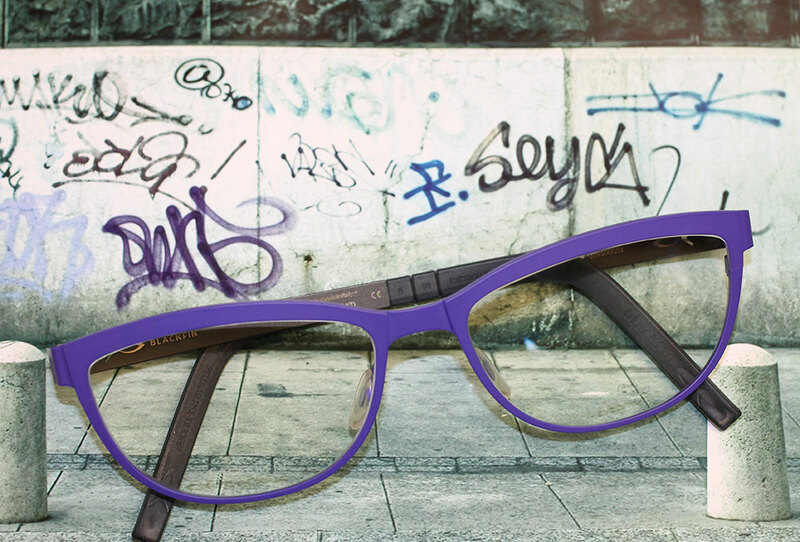 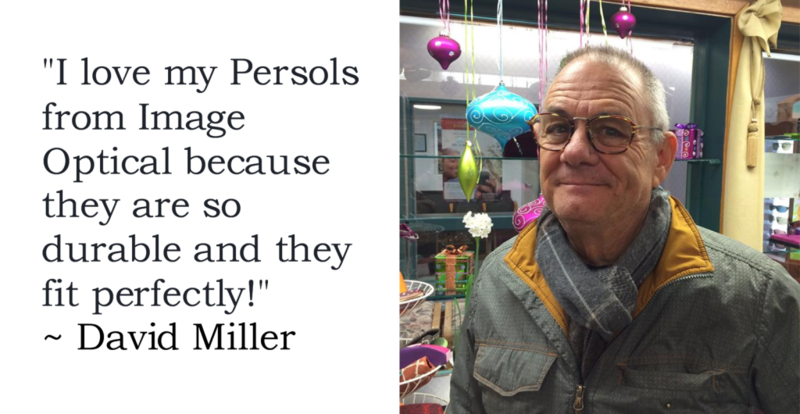 Let our experienced staff help you find fun, fashionable frames that look perfect on you! 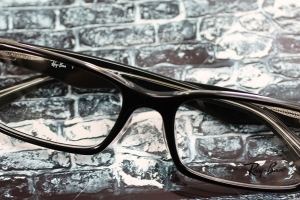 Pick up your glasses and don't worry about the insurance - we'll file that for you!